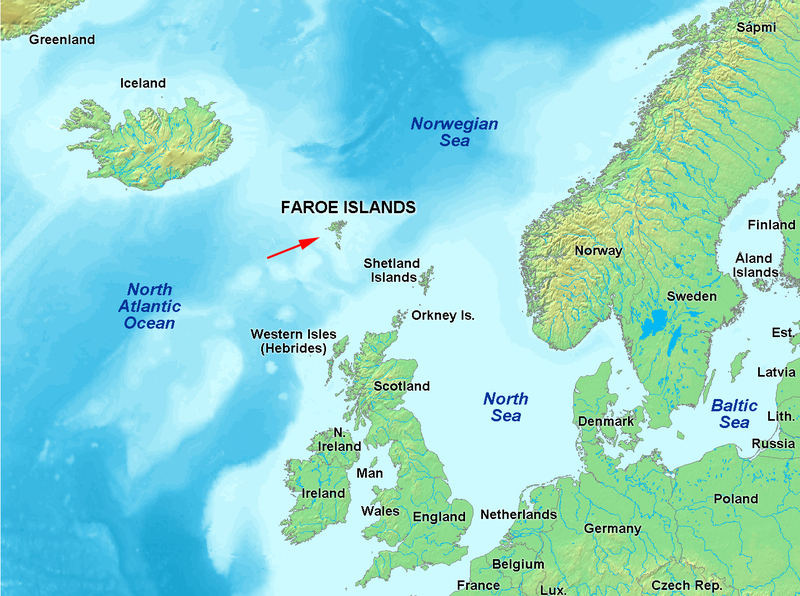 A small country with 51.000 inhabitants located in the North Atlantic Ocean, between Iceland, Scotland and Norway. 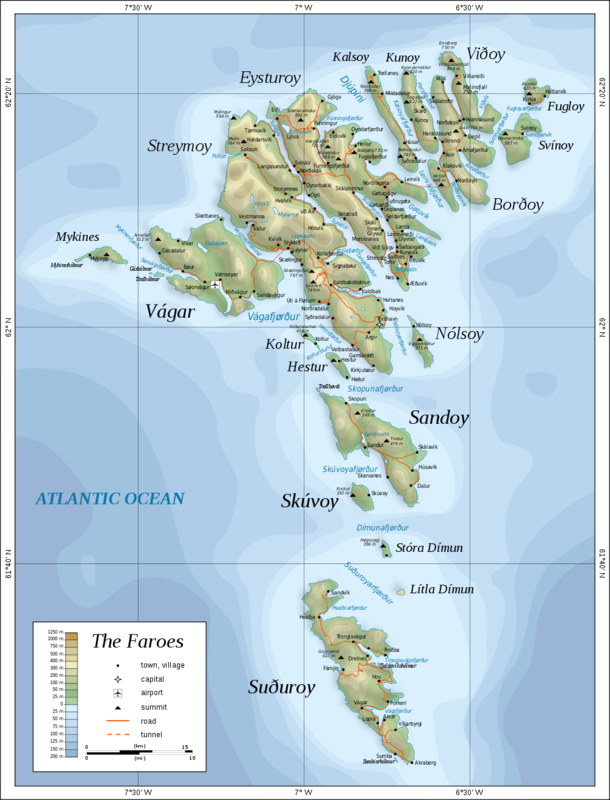 The Faroe Islands consists of 18 small islands, where most of them are connected by either sub sea tunnels, bridges or boats. 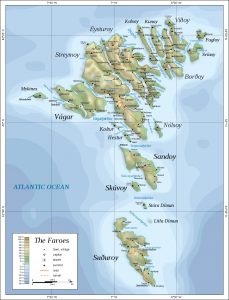 The capital is Tórshavn, where 20.000 people live. 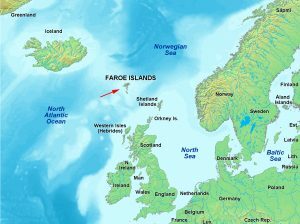 There is currently only one islands where nobody lives. That is the smallest island called Lítla Dímun. The main export industry in the Faroe Islands is fish. 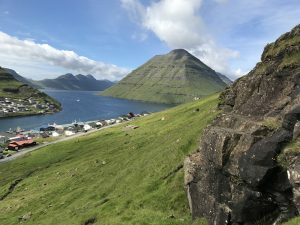 Faroe Islands has become quite popular the recent years as an exotic travel destination, which has boosted the tourist industry in the country. 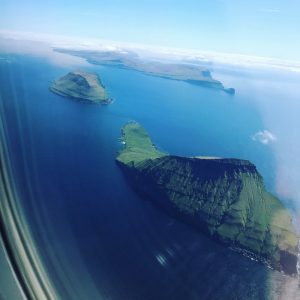 Currently there are two ways to travel to and from the Faroe Islands, either by plane, Atlantic Airways and SAS or by ferry, Norrøna. 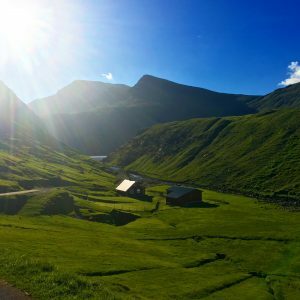 Movies from Visit Faroe Islands.